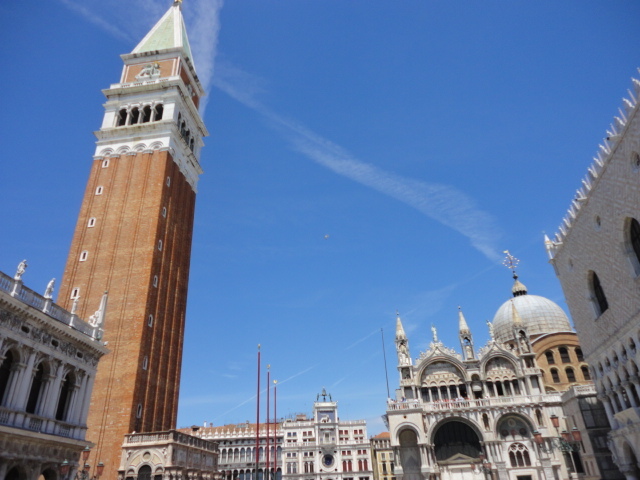 If you want to really get to know Venice, take a tour of the city. I unfortunately did not have time when I went this year, but I hope to go again soon. Here are just a few tours you can take. 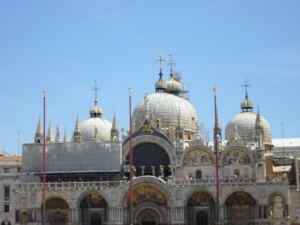 This is a favourite tour for tourists which you can understand as many people want to get an overview of Venice. Walking tours are a fantastic way to get to know the city. You also find out a lot about the history of Venice, the local Venetian dialect, the architectural masterpieces. The tour takes you through the labyrinth of alleyways to some of the main sites of Venice including the Rialto bridge, Grand Canal, Marco Polo’s house. Tours are 22 euros for adults and take place from 15th of May until 14th of July and then 18th of September to 20th of October. This is an interesting tour where you get to visit 4 different local bars known as “Bacari” on the off beaten track in Venice. In each “Bacari” you will be given a glass of local wine called “Ombra” and in the final one, a shot of grappa. The tour starts at the Ca’ Rezzonico boat stop, but you have to be 18 for obvious reasons to go on the tour. It runs every Monday, Wednesday and Saturday at 5:30pm during the off peak season from the 16th of Feb to the 31st of March and then from the 1st of November to the 19th of December. The tour costs 40 euros per person. Get your cameras ready. If you love taking photos or have just recently bought yourself a new camera, this is the tour for you. It takes place throughout the year which is rare as many of the tours stop for summer. You will be able to pick up some professional tips on photography, the technique, how to capture images that you would not have thought of, such as takin a photo of mulit coloured washing hanging in the street between the Venice apartments. You will be able to discover areas that many tourists do not visit. See the real Venice and come back with some of the best souvenirs – your own photos. The tour lasts two hours and is 59 euros per person. For 28 euros per person and with a maximum of 6 people per gondola, take a tour of the canals. It is quite a short tour, just 35 minutes but it is a good way to see all the hotels, restaurants and apartments in Venice on the water. Gondola was the way wealthy and noble people traveled round Venice but now it is used mostly by tourists. There are many tours to take round Venice. It really depends on your budget and if you have enough time in the city. I hope to take the photography tour when I next visit Venice. 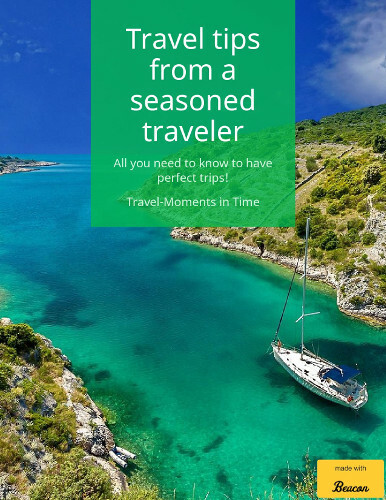 ← InterRail: a novel and an unforgettable journey. Contest too! Jo Turnbull is a travel blogger writing about interesting places to visit all over the world. She caught the travel bug when she was very young, having taken her first plane at 3 weeks old and then spent much of her childhood living abroad. Since leaving university, she has travelled extensively and continues to discover new interesting places on a budget. Follow her on twitter to see where she is heading to next. scam, which could lead to a illegal prosecution.